The PurFlo Breathable Cot Mattress replaces the conventional foam mattress with a fully breathable, fully washable, foam-free mattress. 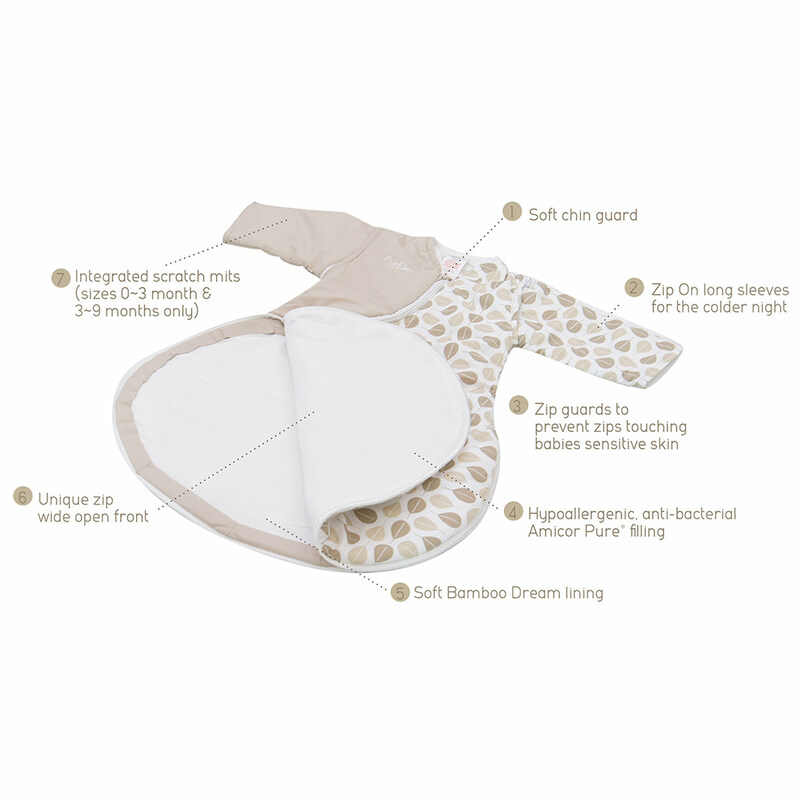 An essential product to help parents’ minds be at peace while their baby sleeps. 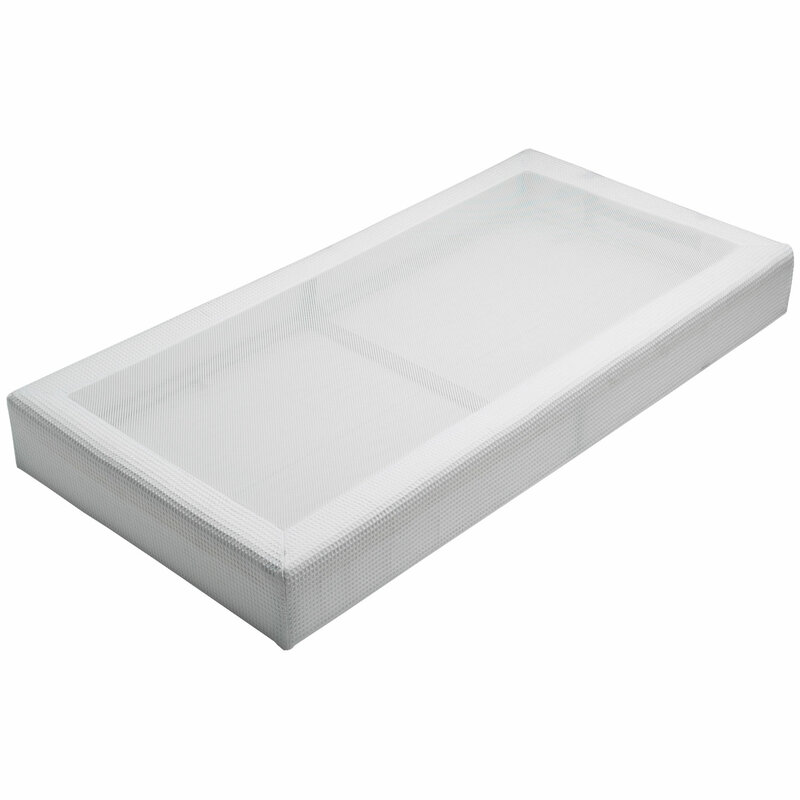 The only fully washable cot mattress, the PurFlo breathable cot mattress provides a genuine dust-mite free environment for babies, helping to prevent the harmful build-up of allergens which are known to aggravate childhood allergies such as Asthma and Eczema. All parents, whether their attitude to parenting is relaxed or over cautious will at some point worry about Cot Death (Sudden Infant Death Syndrome SIDS). That first night when the baby ‘sleeps through’ all parents have that slight dread when walking into the nursery that their baby may have suffered from the syndrome. Continual research into the Sudden Infant Death Syndrome highlighted possible links with fire retardant chemicals in foam baby mattresses, CO2 pooling and overheating. The PurFlo breathable cot mattress reduces all of these possibilities.